T-Mobile continues to outpace the industry. For the third quarter ending in September, the carrier reported a higher than forecast 1.6 million net additions; that makes the three-month period the 22nd consecutive quarter that T-Mobile added more than one million net new subscribers. An industry leading 1.1 million of these were for postpaid services, and for the 19th consecutive quarter T-Mobile led the industry in the very important postpaid branded phone category with 774,000 net adds. Churn in this category was a record low 1.02%, down from the 1.23% recorded during last year's third quarter. In the pre-paid market, where MetroPCS was re-branded as Metro by T-Mobile on October 8th, the company had 35,000 branded net additions. Third quarter revenue of $10.8 billion was up an industry leading 8% over last year's Q3 gross, and income of $795 million was up 45%. Diluted earnings per share, which counts other financial instruments that can be converted into T-Mobile stock, rose 48% to 93 cents per share. For all of 2018, T-Mobile expects to report 3.8 million to 4.1 million net postpaid additions. Currently, the company covers 324 million people with 4G LTE service and targets an additional million by the end of this year. 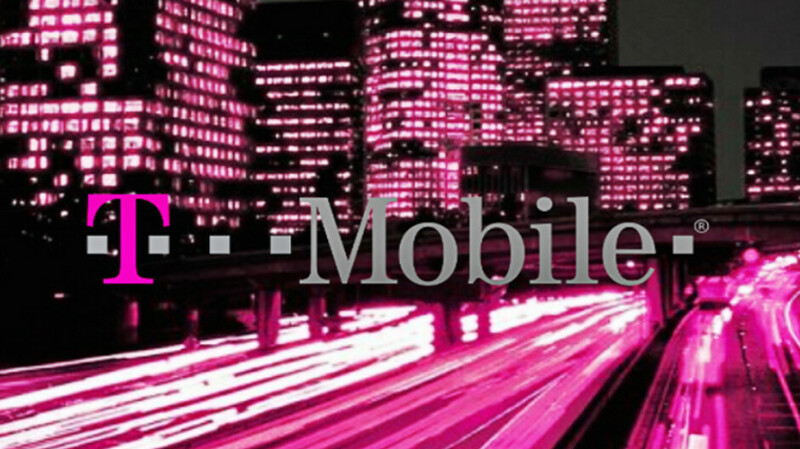 1,500 cities and towns in 37 states now employ T-Mobile's low-frequency 600MHz spectrum. And for the 19th straight quarter, T-Mobile's 4G LTE service was the fastest based on Ookla's Speedtest.net app. T-Mobile is awaiting regulatory approval for its $26.5 billion merger with Sprint. The deal was announced on April 29th, and T-Mobile hopes to close on the transaction early next year. Investors loved the earnings report, tacking on 3.25% in after-hours trading. Add me and my family to Q4, coming from Sprint lol.